Diwali is a time to remind your loved ones just how much they mean to you. 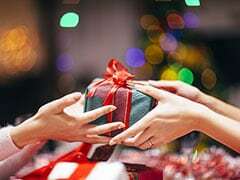 Although, we might meet and spend time with our close ones all year round, Diwali is a time to take a step further and shower your love on them by pampering them with some special gifts. Diwali is a great time to make some extra effort and gift your friends and family something that they will truly cherish. The festival of lights is just around the corner and is something that we all love to celebrate and enjoy. Make this Diwali a little sweeter for your loved ones by surprising them with a beautiful gift. We've put together a few things that we think just about everyone in your life will truly enjoy and appreciate. 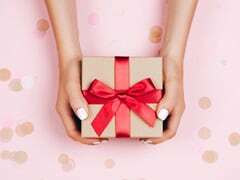 Don't worry if you can't spend big, all these gifts are under Rs 700! 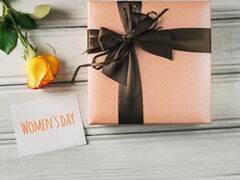 Whether you're looking to gift something to a friend, your boss or a colleague, this reed diffuser set from Iris on Amazon is the perfect choice. 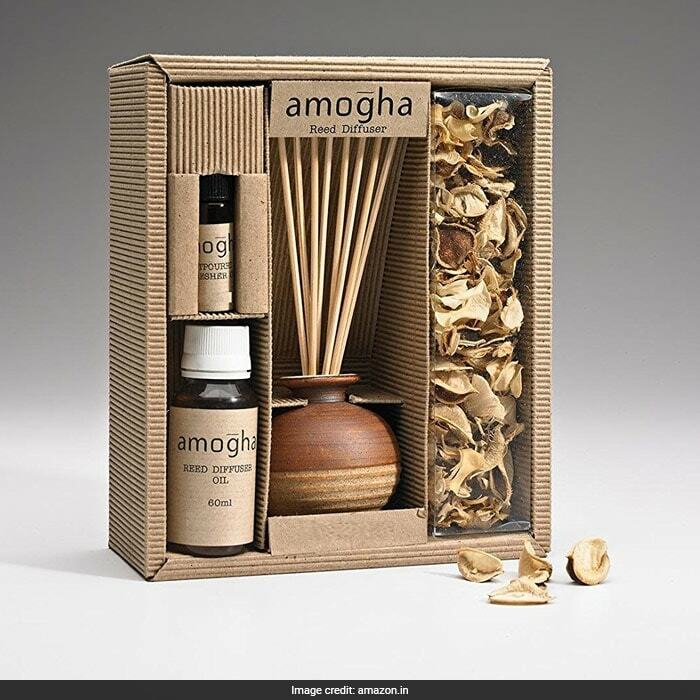 This set contains one stoneware pot, eight reed sticks, reed diffuser oil (60ml), one potpourri (50g) and potpourri refresher oil. This gift is sure to be appreciated by one and all. It is priced at Rs 535. 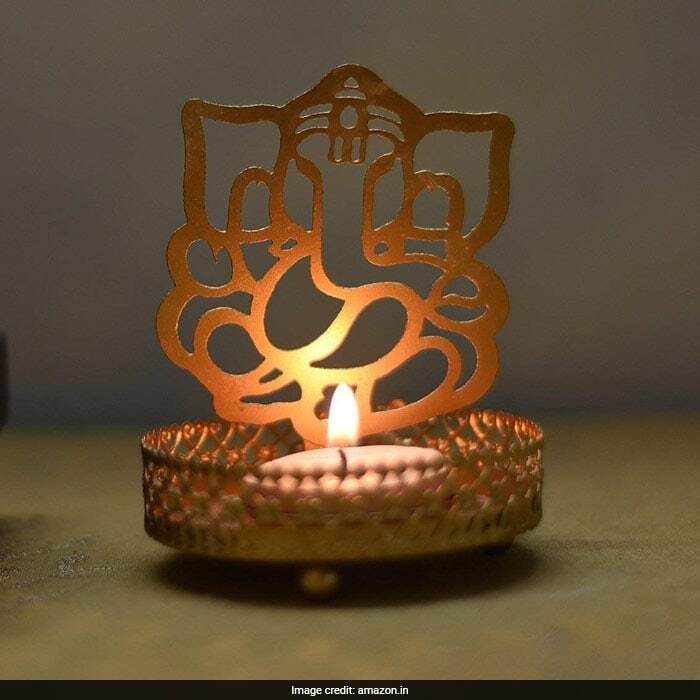 On the festival of lights, gift your friends and family this beautiful Ganesh ji metal tea light holder by eCraftIndia. Made with metal sheet and hand painted in light golden colour, this gift will come across as rather thoughtful and meaningful. It is priced at Rs 145 on Amazon. A beautiful pair of candles should never be underestimated. 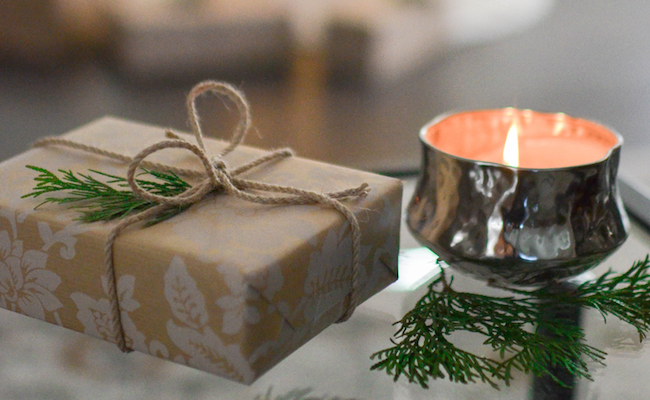 Everyone loves decorating their homes with scented candles that look stylish as well. 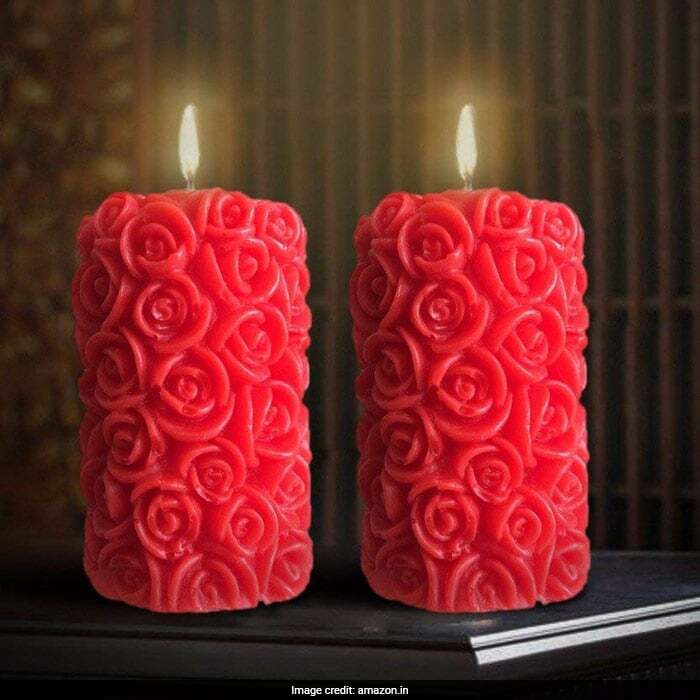 These premium rose scented designer pillar candles by Furnishing Factory on Amazon are beautiful and vibrant. The pair is priced at Rs 649. Want more such suggestions? Let us know in the comments below.